Nardwuar is putting out a record!!! 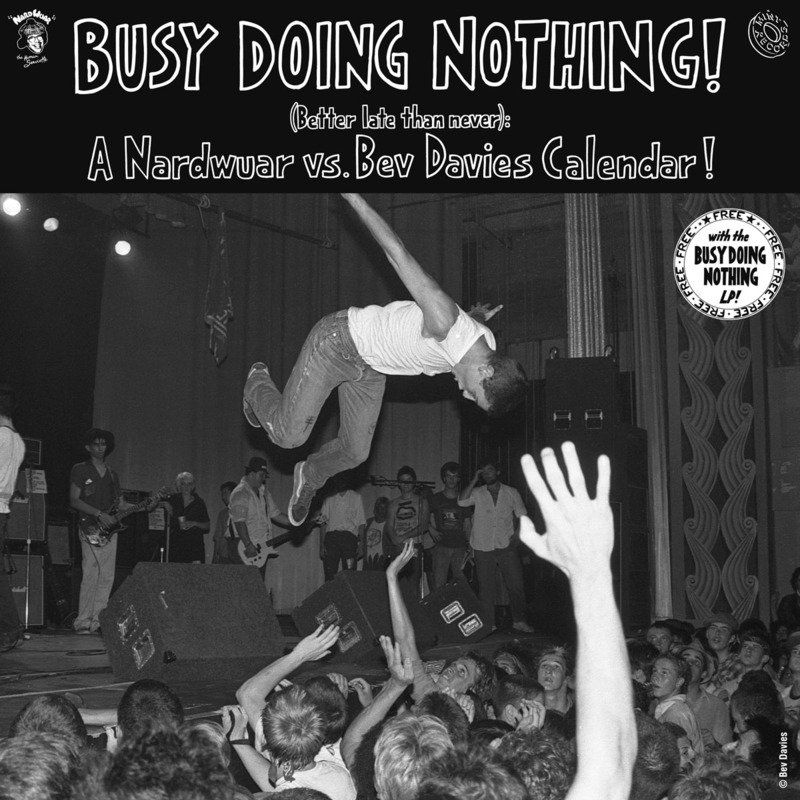 (and a Punk Rock Calendar!) Out March 6 2012! "Busy Doing Nothing!" 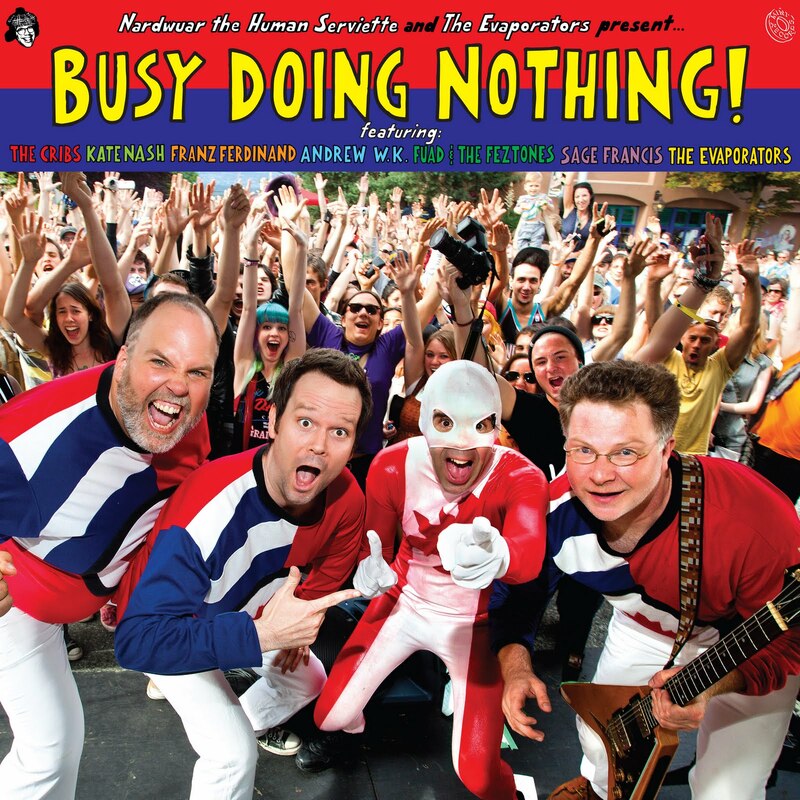 features Nardwuar's band The Evaporators, Andrew W.K., The Cribs, Fuad and The Feztones, Kate Nash, Franz Ferdinand, Jill Barber and Sage Francis all showing their love for Canadian punk heritage preservation!